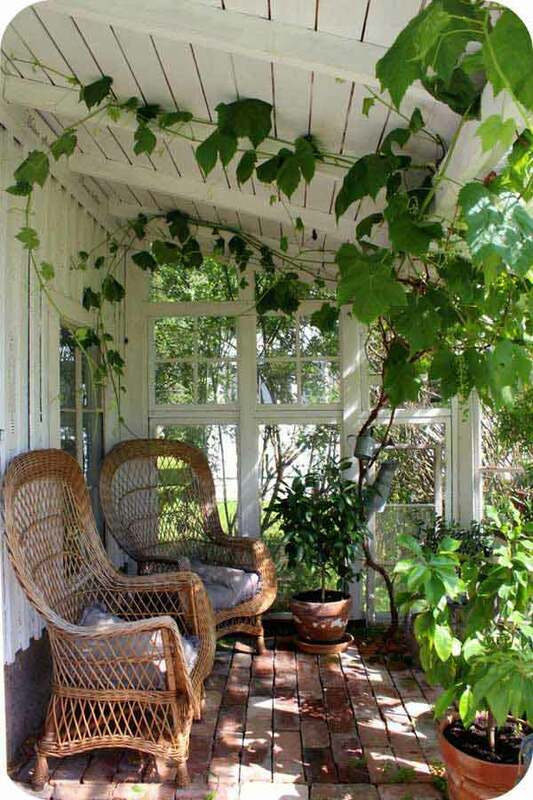 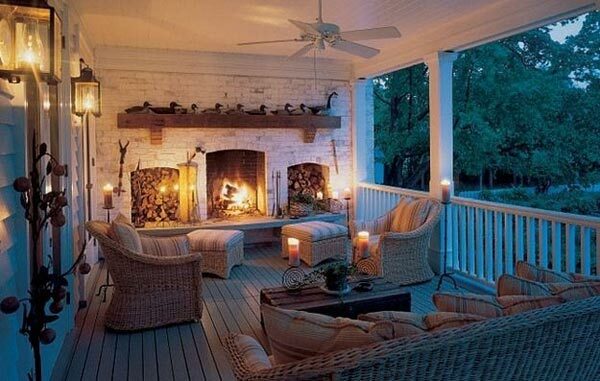 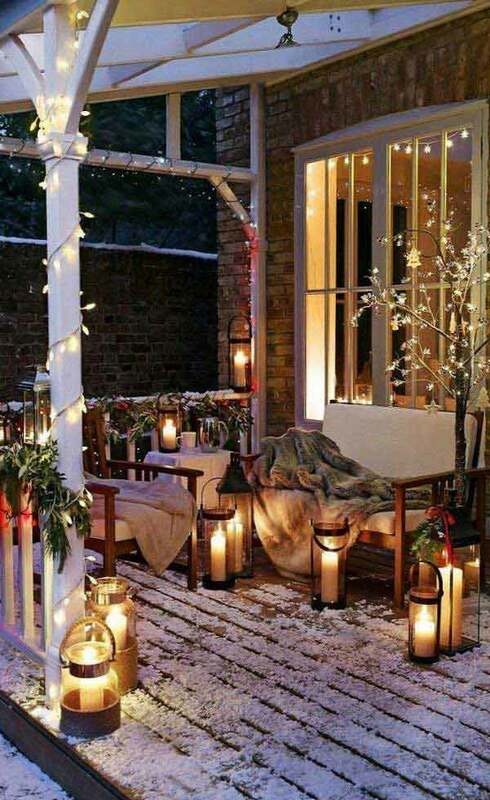 Porch, whether it is inside or outside , is a very wonderful place in our home to relax, to calm, to live. 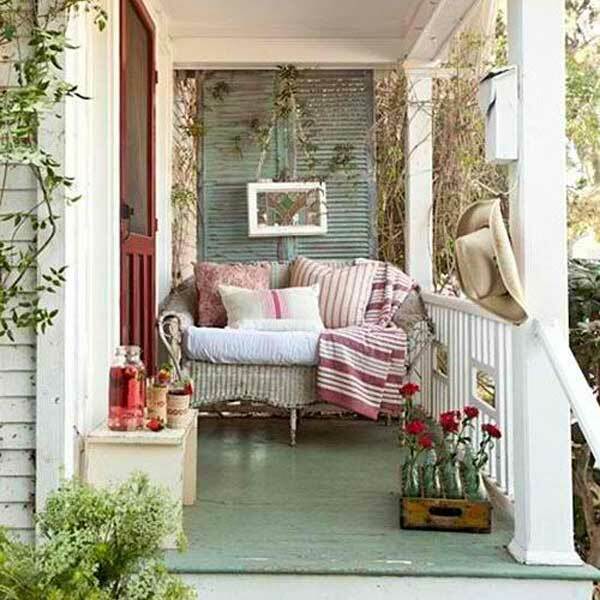 Think how pleasant it is that sit in the porch to enjoy the sunshine in the afternoon. 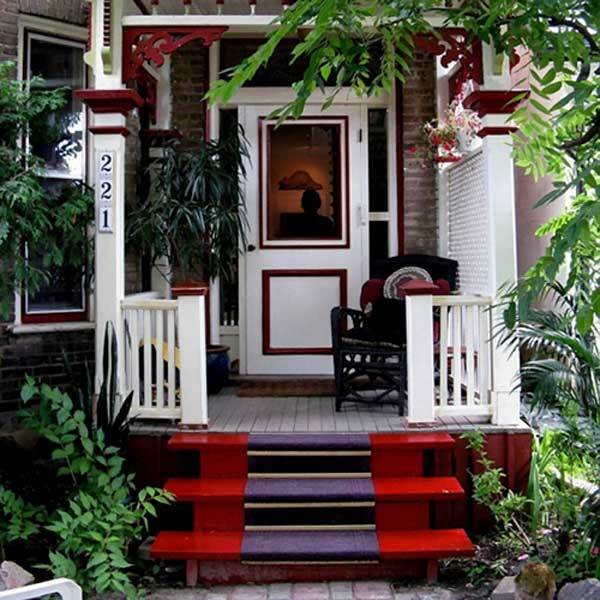 More over, although your porch is small, it is the fist sight people come. 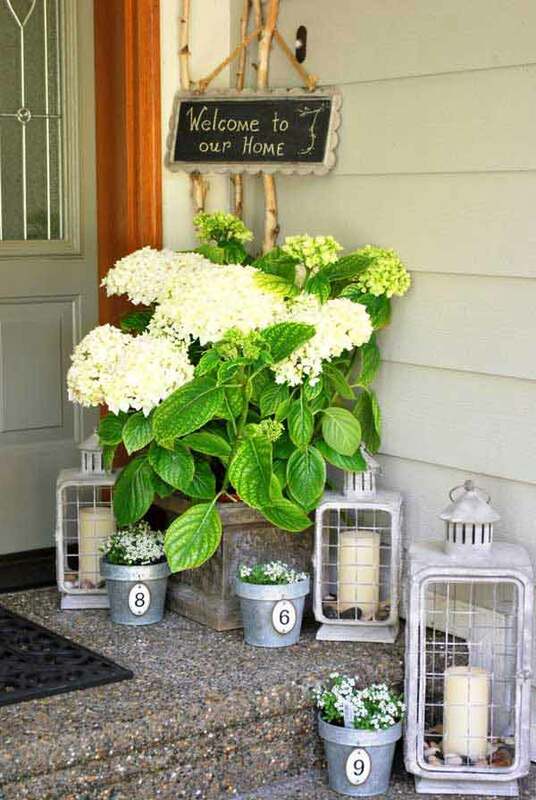 So it is not only a pleasing thing but also a welcoming thing as well. 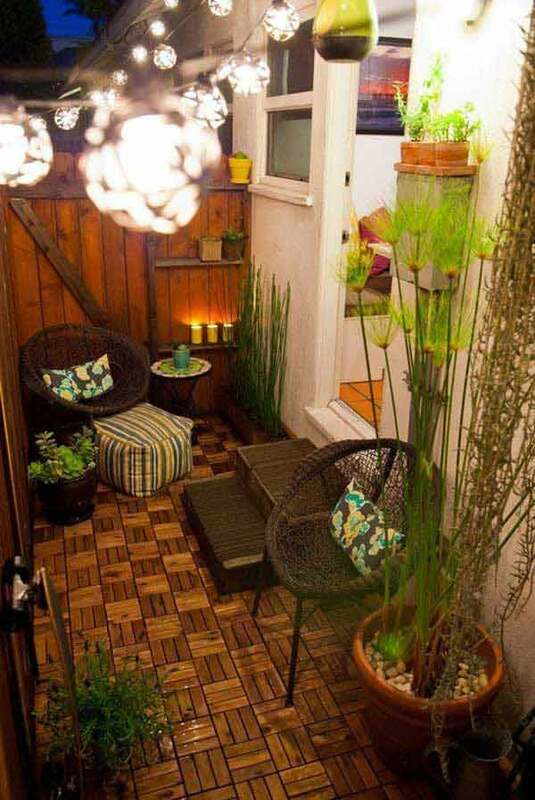 So don’t waste this space. 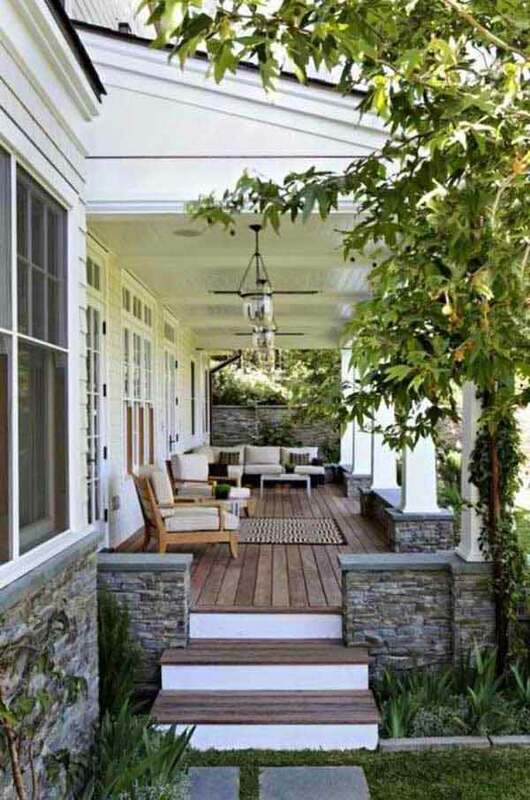 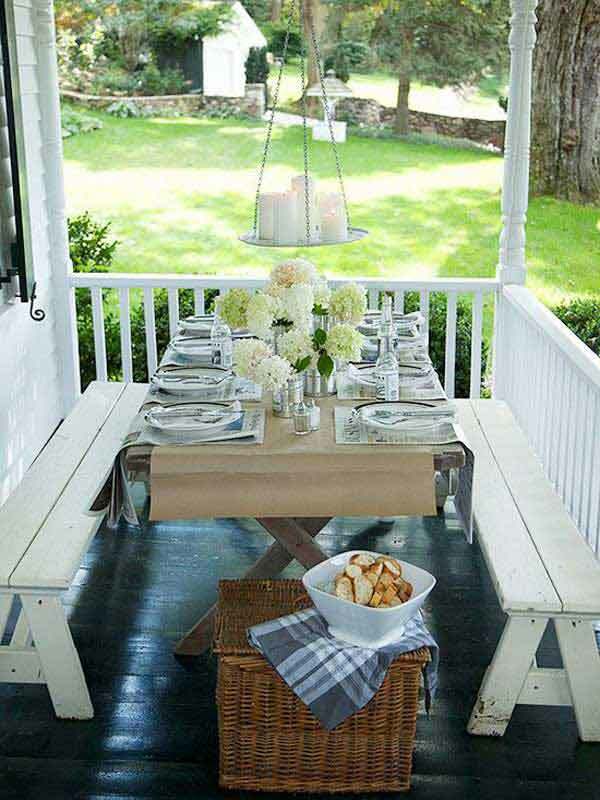 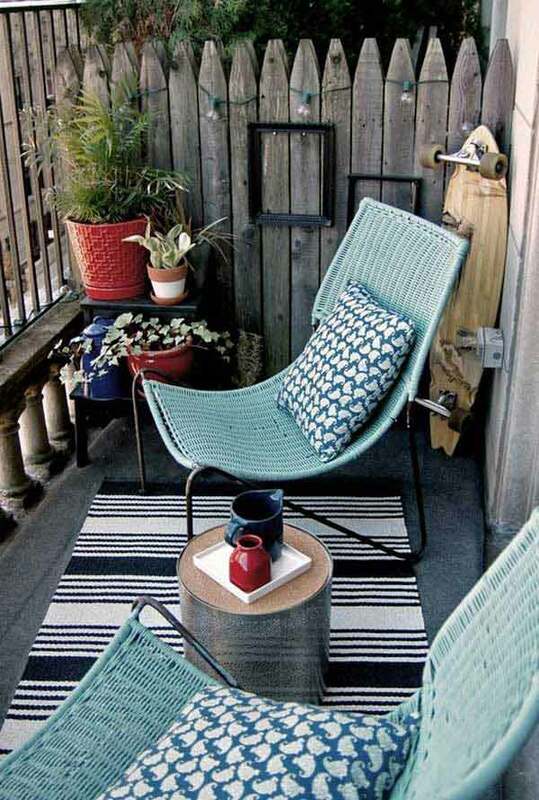 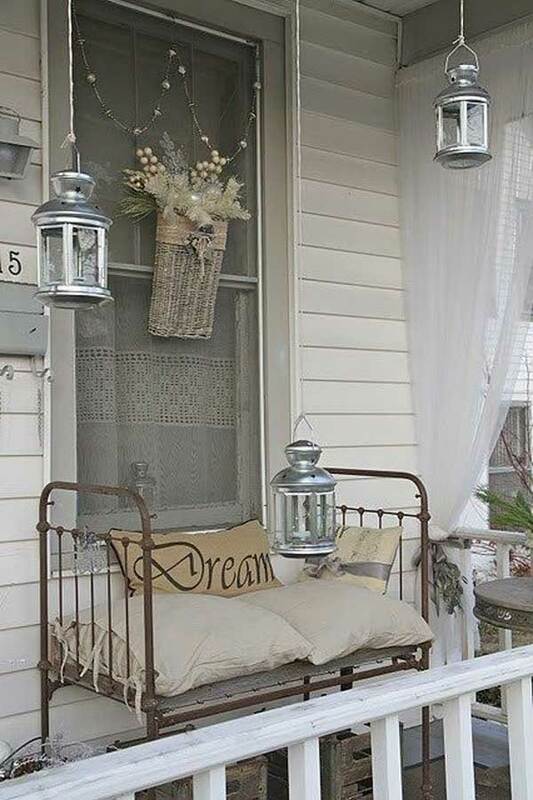 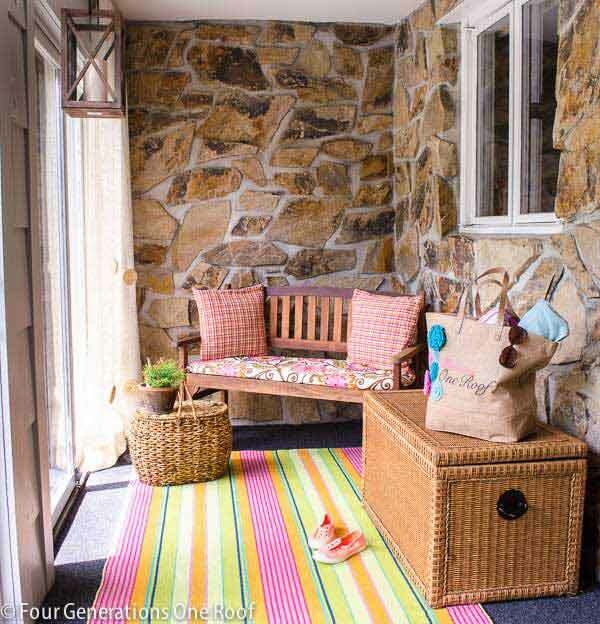 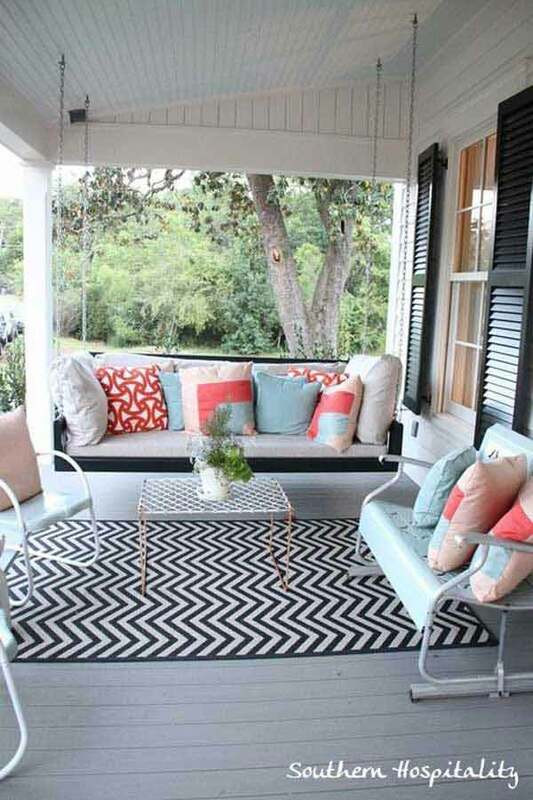 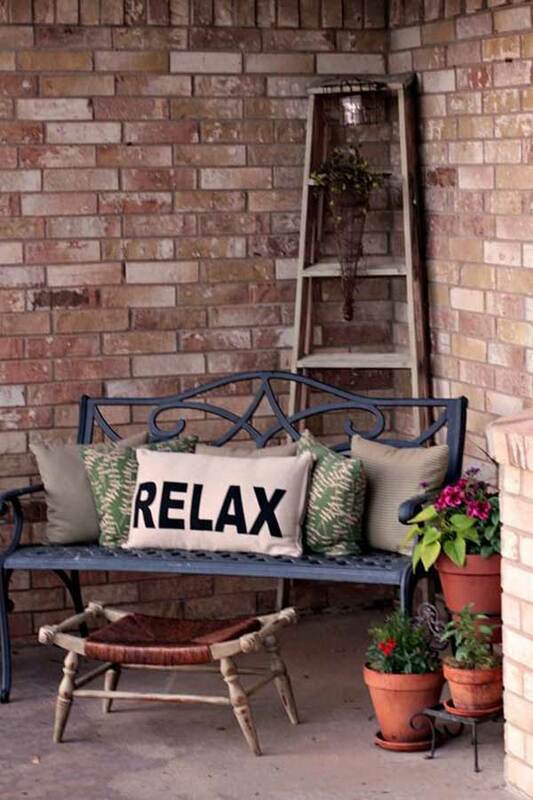 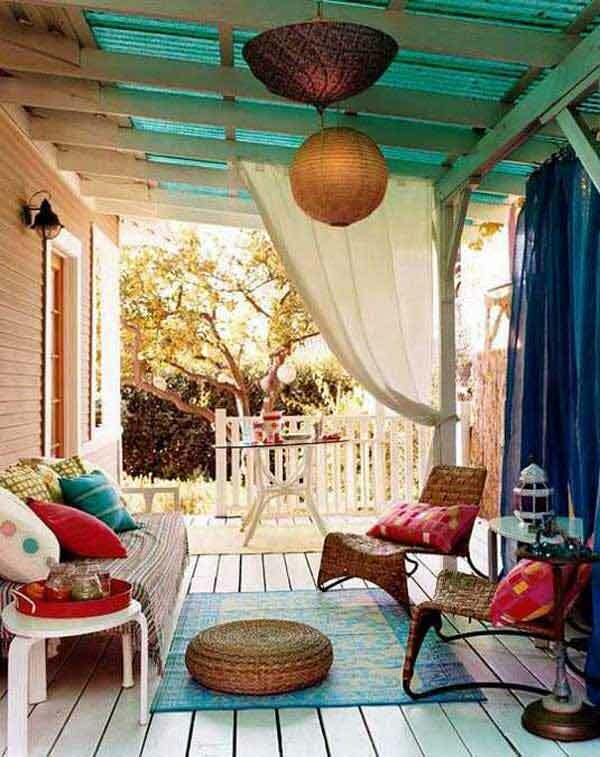 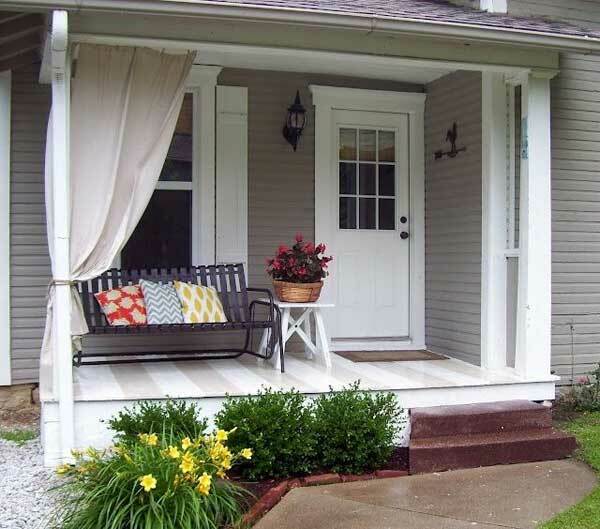 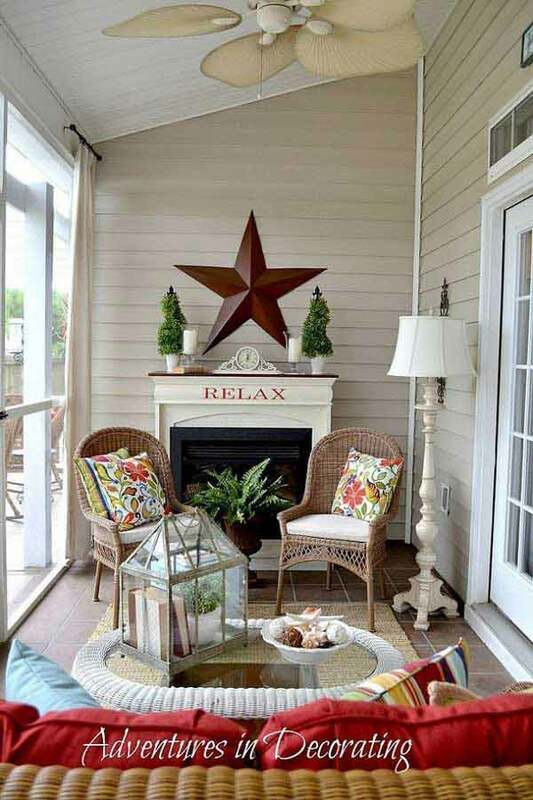 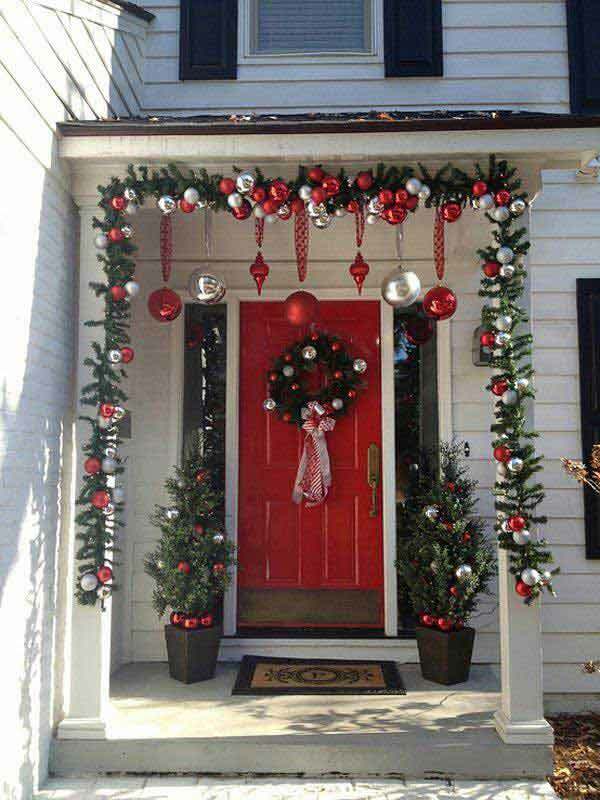 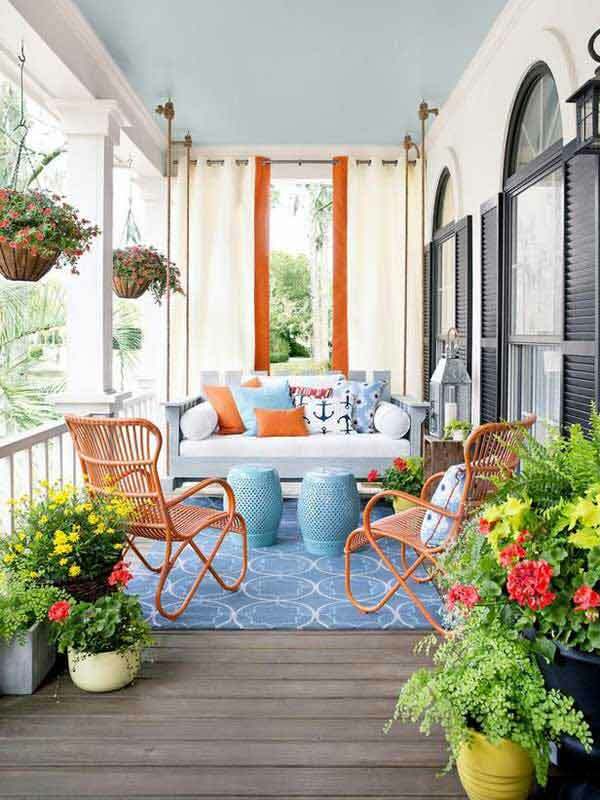 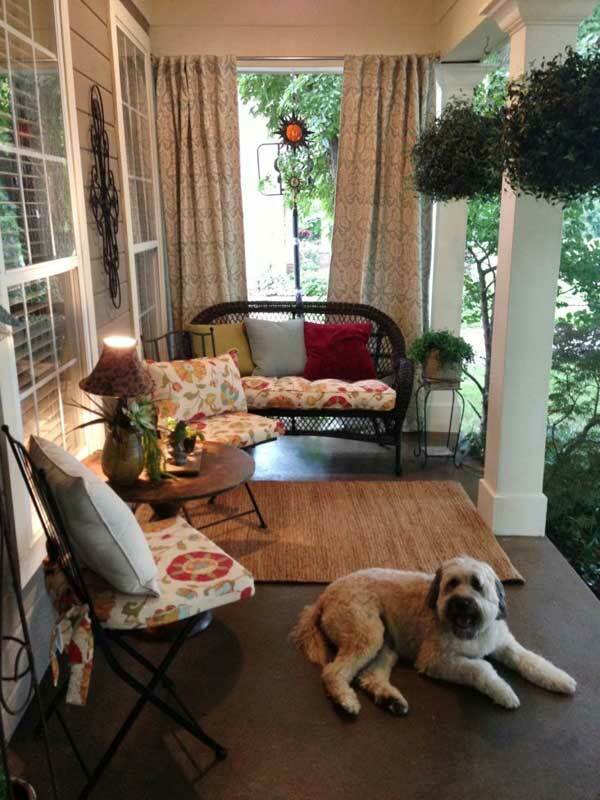 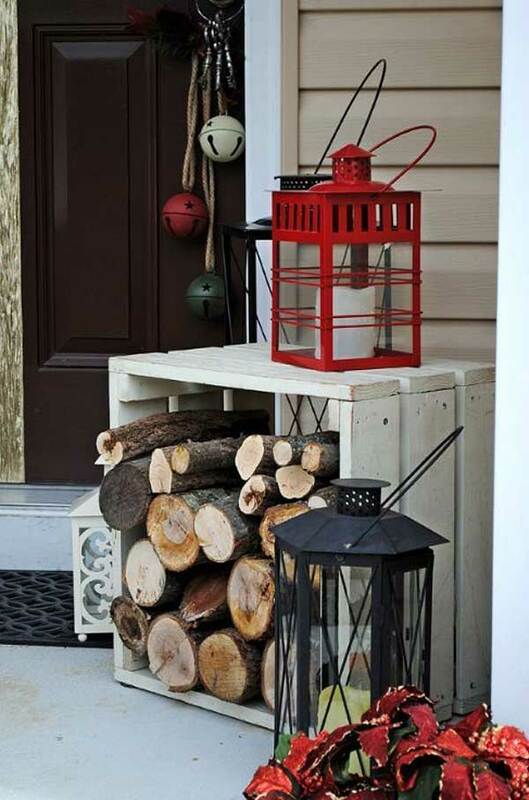 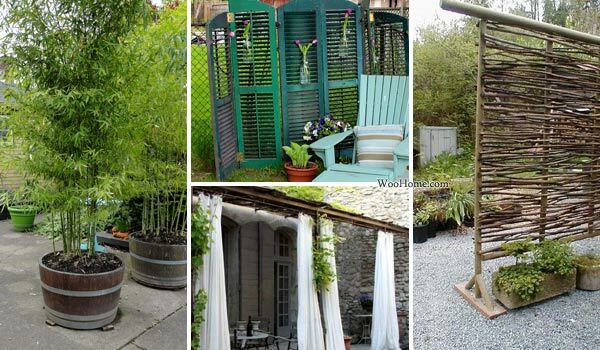 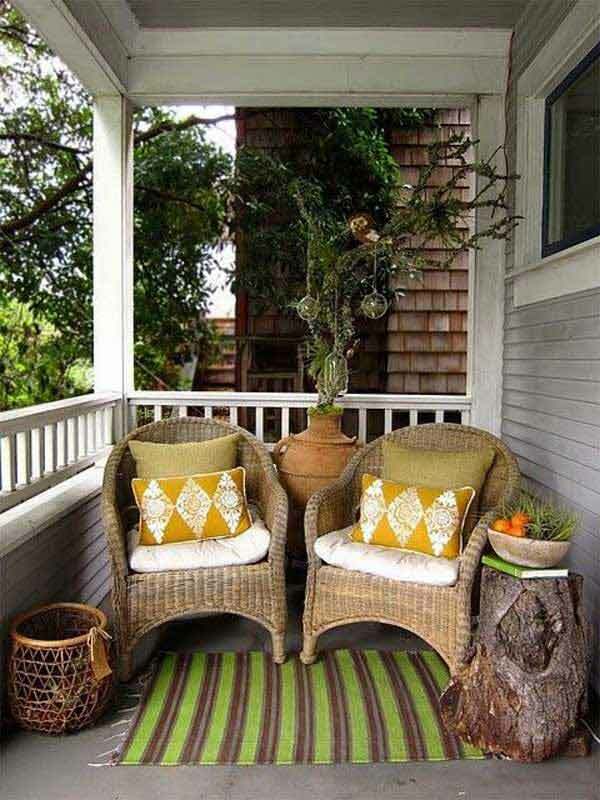 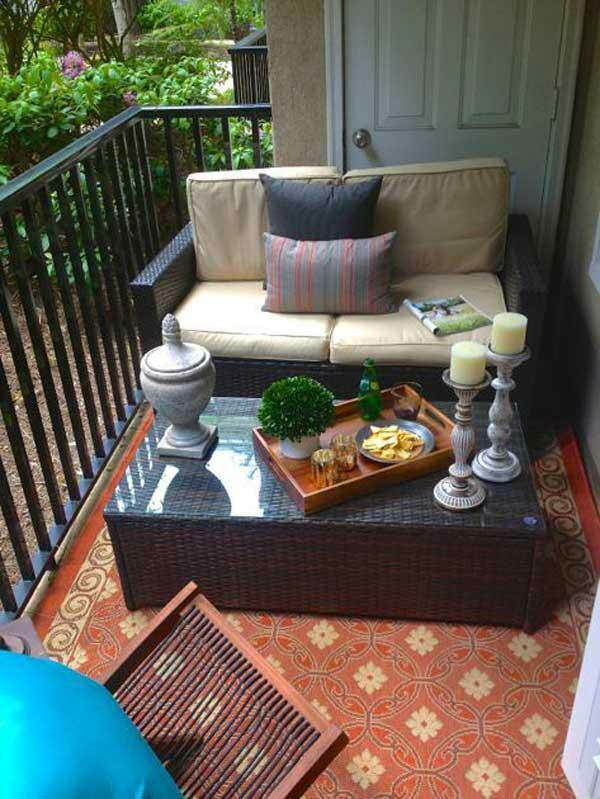 These are some charming porch decorating ideas. 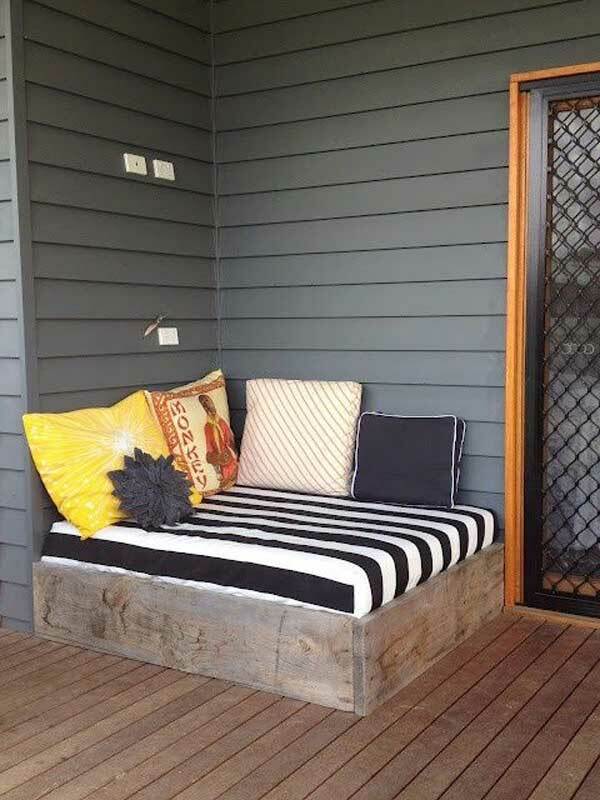 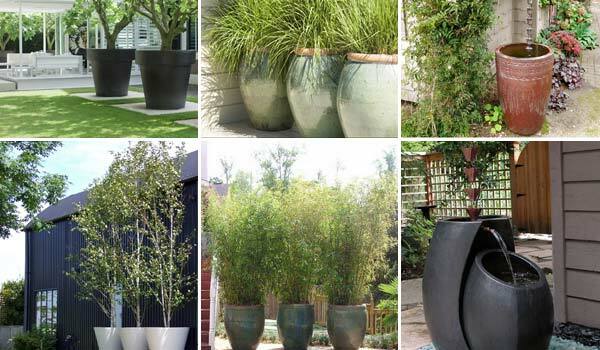 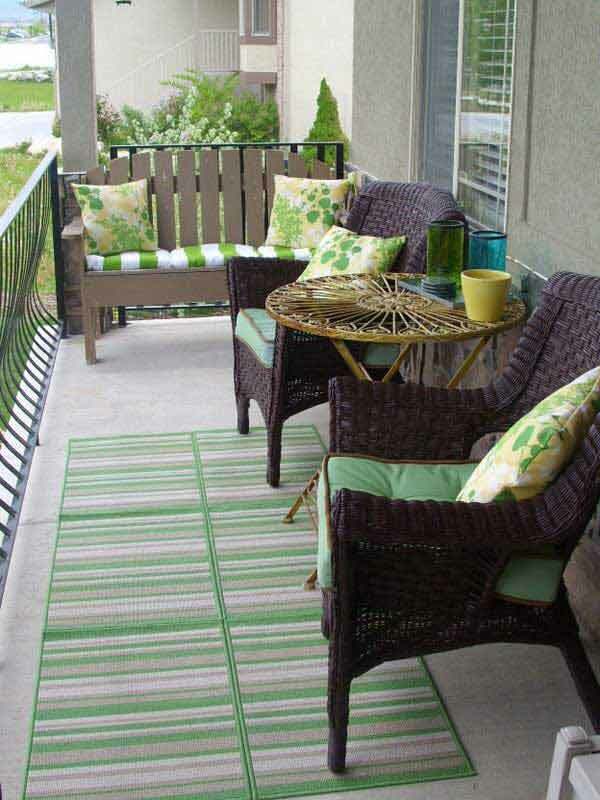 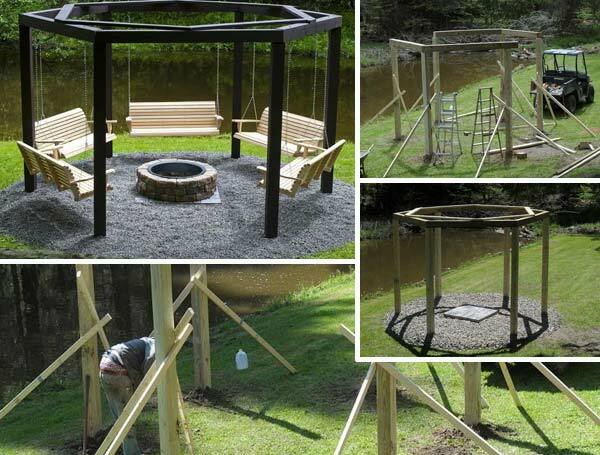 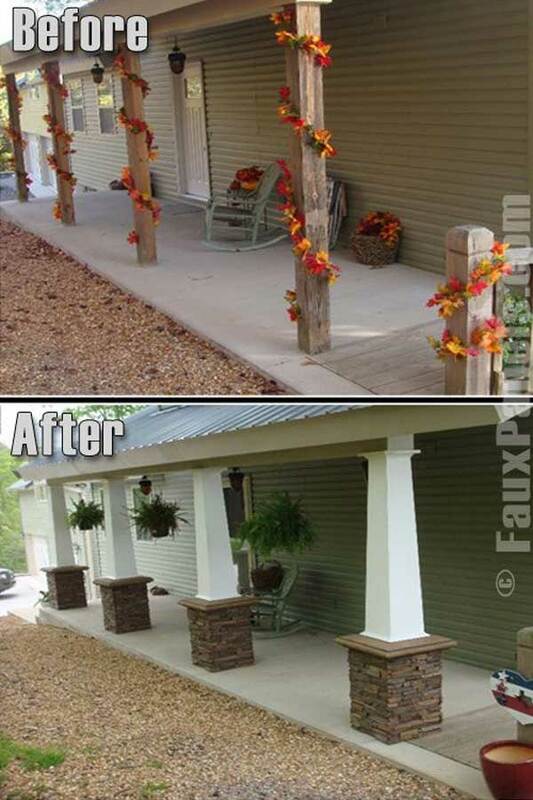 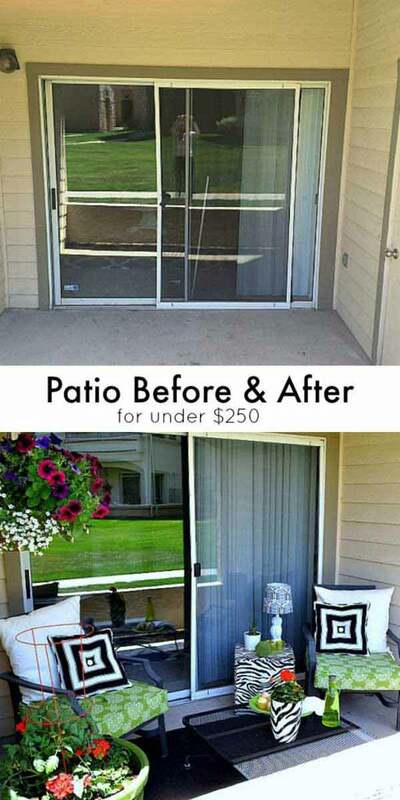 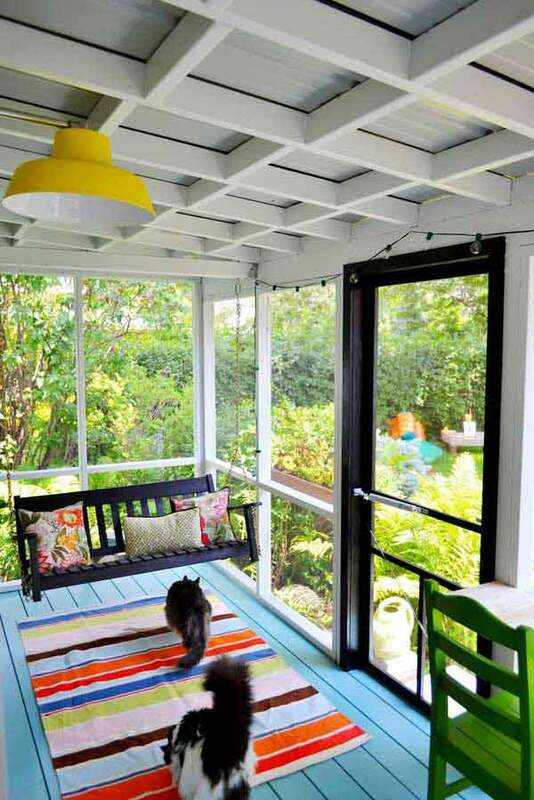 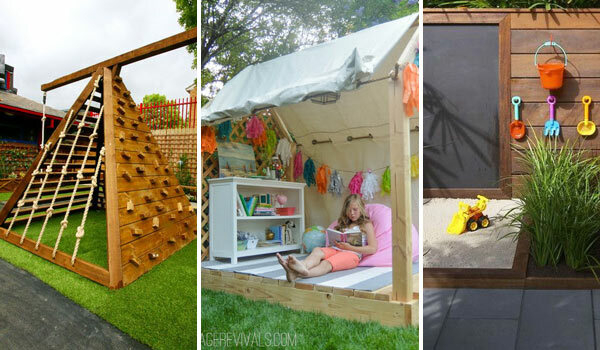 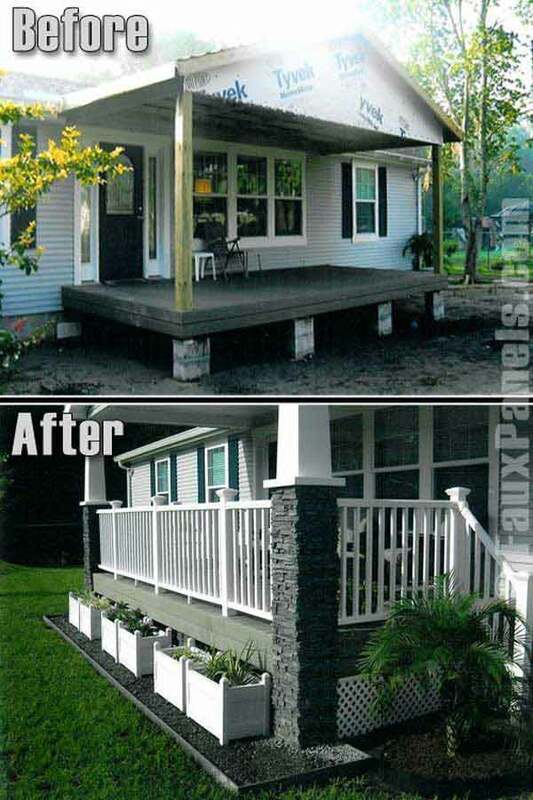 They are practical and not expensive but can give your porch a fabulous makeover. 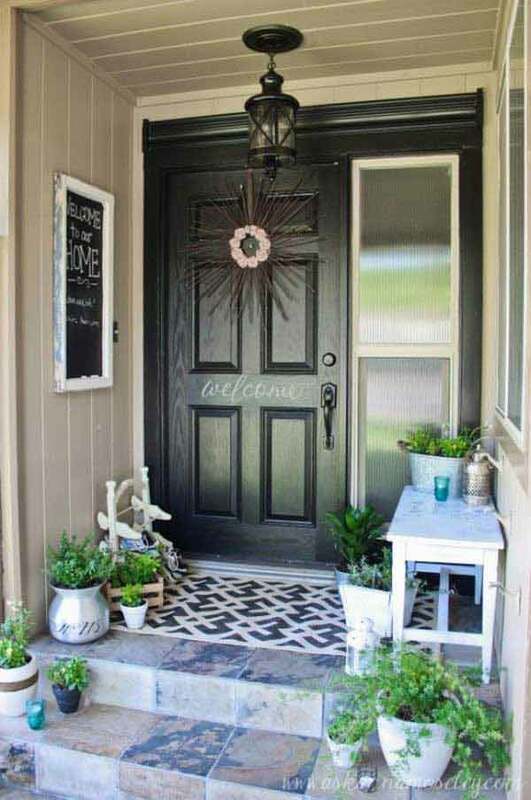 Come and find your personalized decor style.